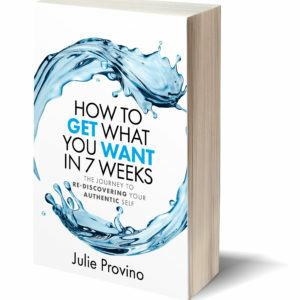 If you want to rediscover your true self, this book is for you. 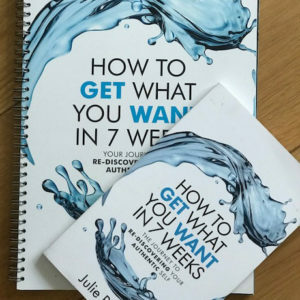 The workbook is here to accompany you through your personal journey of self discovery. 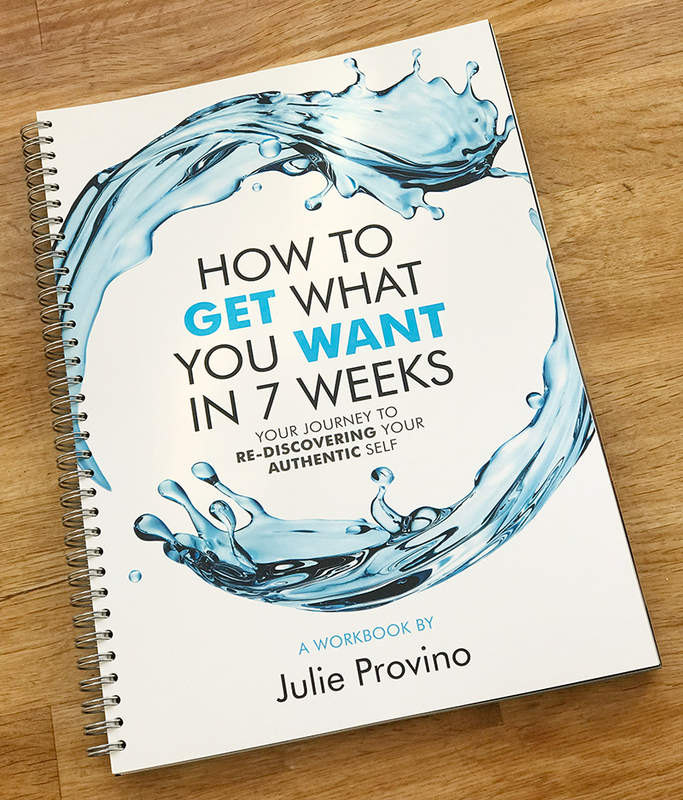 Seven weeks beautifully illustrated with 7 key chapters will lead you step by step towards your authentic self. It can also be used independently to the actual book. Can you imagine leading a life full of excitement and purpose, inspiration and praise? A life where your achievements exceed your own expectations, where you have time to focus on yourself and where others cherish their relationships with you? We are all born authentic. To a greater or lesser extent, we each lose that authenticity as we go through our lives, conditioned by our own expectations and of those around us. As a result, we begin to be less of who we really are.